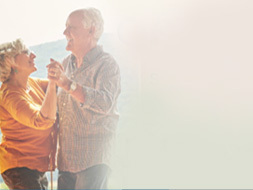 Home / Blog » PRP Treatment Now Offered! 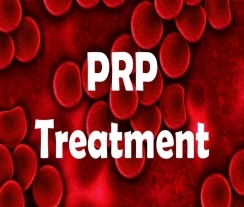 Is Platelet-Rich Plasma (PRP) Treatment an Option for You? 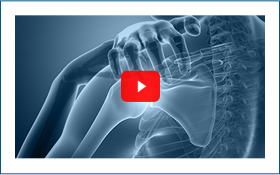 Orthopedic + Fracture (O+F) Specialists will soon offer this treatment option for several conditions. Your physician at O+F can evaluate you and determine if treatment with PRP injections is right for you!